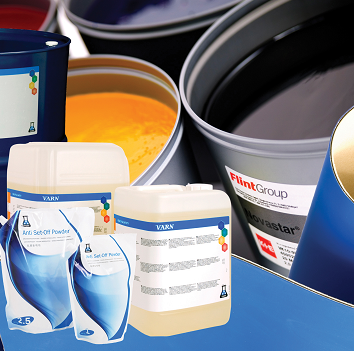 Litho Supplies are a market leading distributor of print consumable items, equipment and services to the UK printing industry. We are responding to the needs of a changing market and represent the industry’s leading manufacturers. 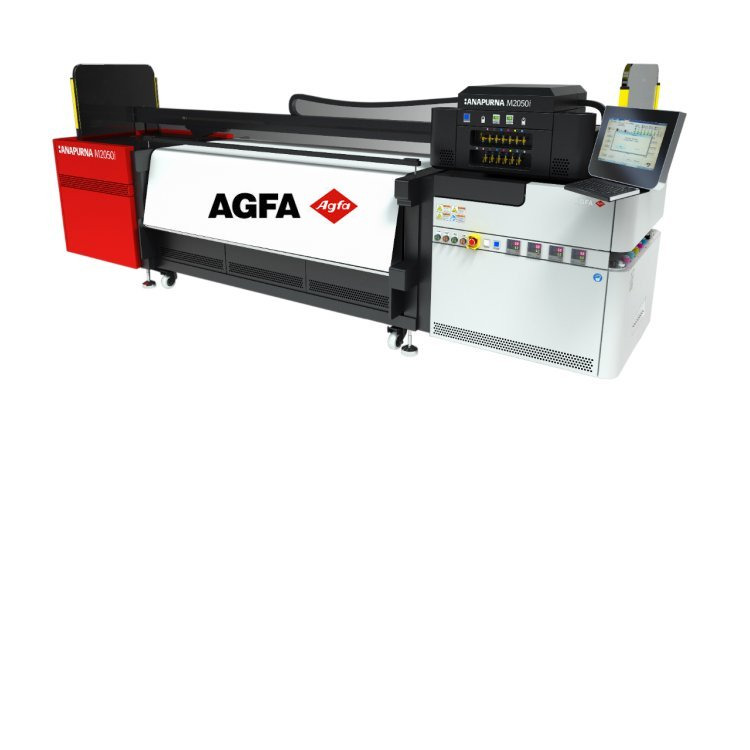 As part of the Agfa group we have 4 distribution centres situated throughout the UK offering our customers next day delivery service. 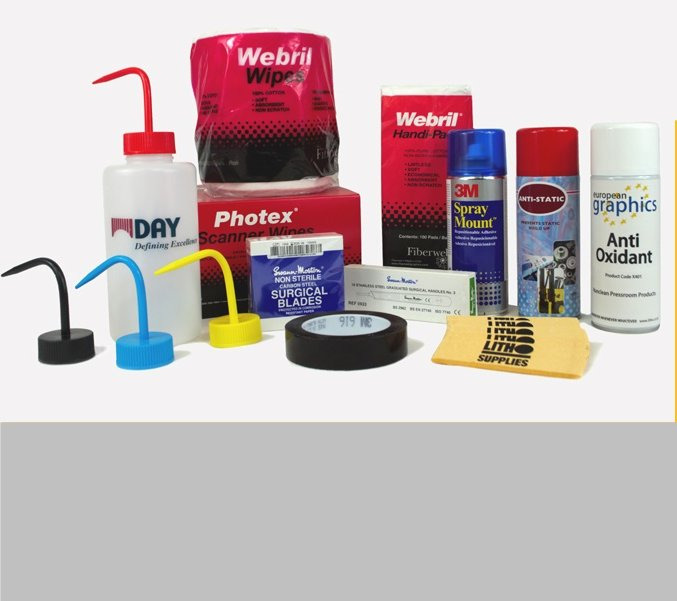 Although our name is Litho we sell a complete range of products and services for the print sector, Litho, Offset, Computer To Plate, Digital Presses, Sign and Display, Flexographic. 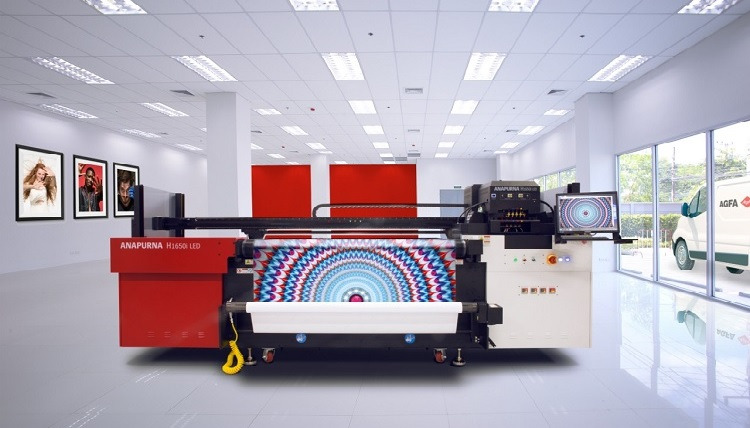 We supply, install, finance equipment, conventional Litho Printing products, Digital Presses from Ricoh and Xerox, Flexographic products, Sign and Display equipment, ink and media. 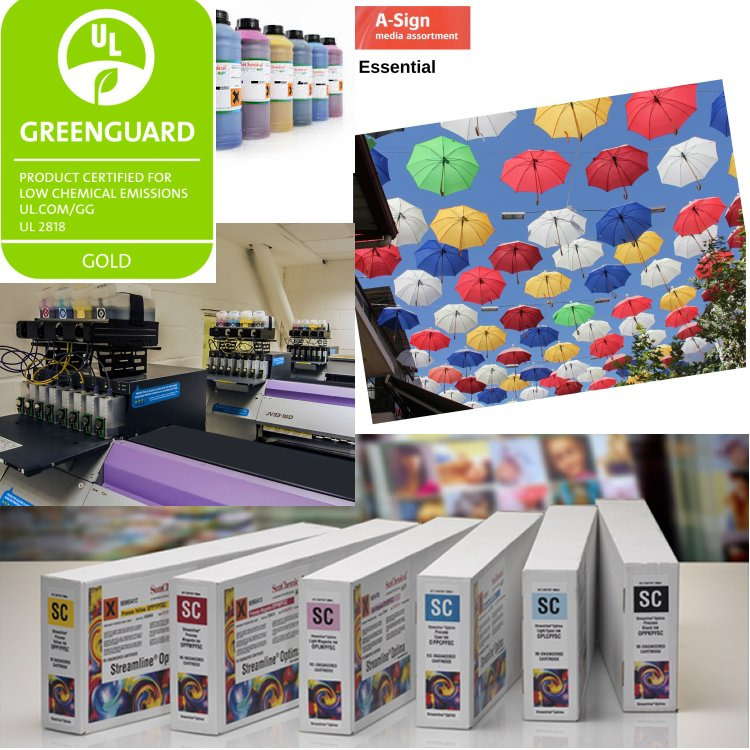 We partner with to supply products and services from Agfa, Asahi Photoproducts, Sun Chemical, Flint, 3M, Bluprint, Colourgen, Mutoh, SCA, Xerox, Ricoh, Harrison Products, Sihl, Epson, ECS, Heights, TSS Technology, Art Systems, Duco, Gardiner, Swann-Morton, Tesa Tapes to name a few, click on the Logo above to search their products. 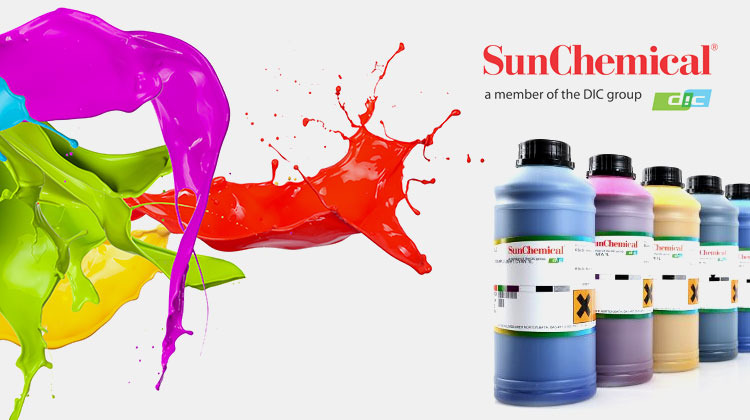 Main UK Dealer for Sun Chemical Streamline Inks Mimaki, Roland and Mutoh Alternative Solvent Inks.